Cahiers commerc. 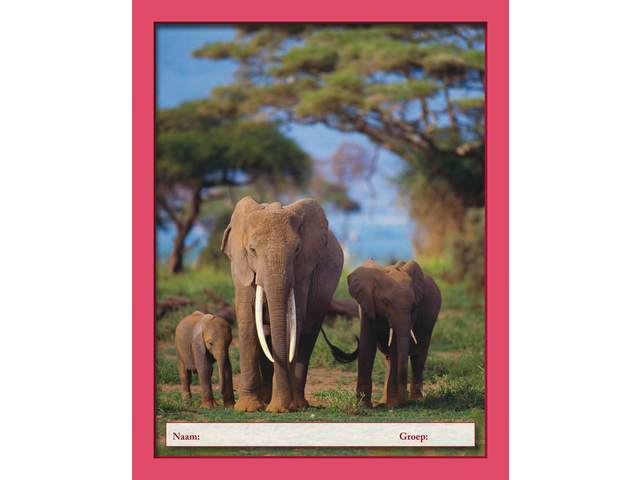 4x7 mm, olifant FSC formaat 16,5x21 cm, 80 grs. Basket title: Cahiers commerc. 4x7 mm, olifant FSC formaat 16,5x21 cm, 80 grs.